As much as I am a huge Zelda fan, I have to confess: I have not finished all of the games in the series. There are some I haven’t even played yet, and while there is no shame in that, I know I might be missing some important details or moments from the franchise. So today, I’d like to dedicate a moment to talk about those Zelda games I once started, and for some reason couldn’t finish. 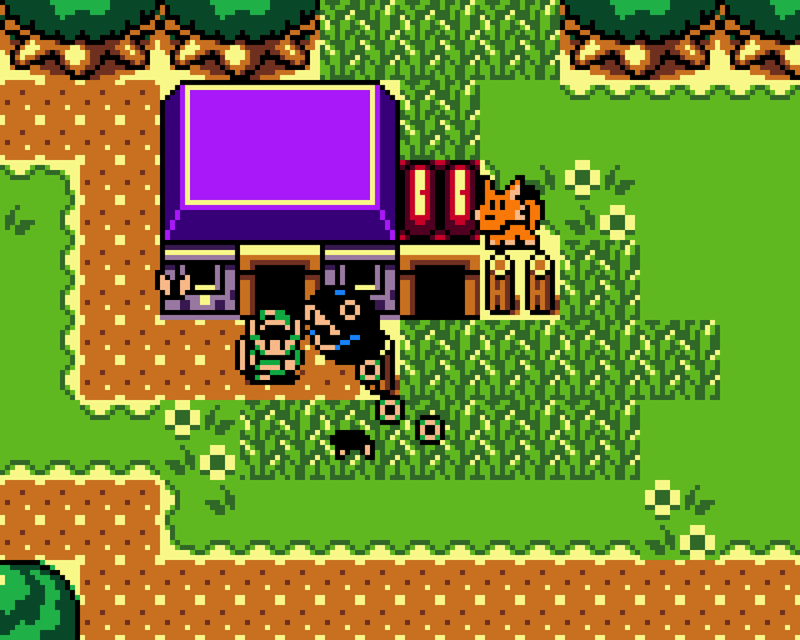 Oracle of Seasons/Ages are easily among my favorite games on the GameBoy Color, not only because they are Zelda games, but that collaboration with Capcom really did something nice. I used to play these (mostly Seasons because I thought the time-travel mechanic was a bit overused, so changing seasons was something new) on my first computer, which had less RAM than a toaster and didn’t even have any sound other that system beeps. I would sit for hours in silence roaming the lands of these games, fascinated by the variety of characters to meet and items to use. I think the part I remember the most is that of the underground world, where there are these cute little hooded beings, and one of them has a bow and tags along with you for a while (at this point I’m not even sure if all that was real or a fabrication of my memory). Unfortunately, that computer was very prone to failure, not counting that I once erased the OS when trying to free up space in the hard drive– I wasn’t the brightest kid. So one day said waffle maker a computer broke down, and when I had it fixed I lost my games and save files, so I never really got myself to play all over again. Another game that had a similar fate was Link’s Awakening, I think I go pretty far in that one, but again, since I used to play it on my worn down computer – which, as you can see, wasn’t powerful enough to even run NES games – got lost along with the other two. But at least, the upcoming remake on the Nintendo Switch can be a new opportunity to play it and finish it this time. Continuing on the trend of not finishing handheld Zelda games, The Minish Cap is another one of them. This one was during a time when I would start a game, but then something would come up and I’d hardly find the time to keep playing. This has happened with many games through my life, and that’s the downside of growing up: you have the money to get as many games as you can, but you don’t have the time to play them because now you’re working so you can buy games. 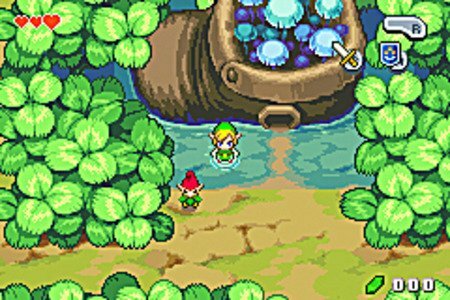 While still on the GameBoy Advance, this console’s port of my favorite Zelda game, A Link to the Past, came bundled with another game, Four Swords. At first, I considered only a mini-game, so I didn’t pay much attention to it. I also didn’t have any friends who had the game to play it with them. As it turns out, this extra game has its own full story, and it’s almost a full-fledged game by itself. Fast forward around 10 years later, an anniversary edition of said game is released for free on the Nintendo 3DS’s eShop, which I promptly downloaded and started playing. This time it could be played by one player alone, which was a great advantage over its original version. About halfway through the game I shifted my focus to other games and completely forgot about finishing that one. I still have it installed on my 3DS, which I haven’t picked up in months. Adult life is tough. A more understandable one is Adventure of Link. To be honest I didn’t even know this game existed until a few years ago. I have played it several times but just can’t get farther than Death Mountain. As everybody knows, that game is hard, and it got me to a point of frustration that I just had to rage-quit it for an indefinite time. And lastly, I know this might be something to actually be ashamed of but, I never finished the first The Legend of Zelda. 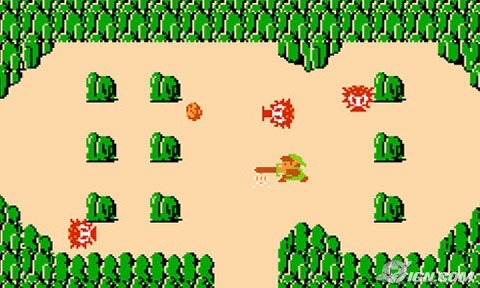 I was a wee little kid when I first played it and thought the playable character was Zelda. As much as I enjoyed every bit of that game it was still too difficult for my dumb younger self, and especially because it was a rental, so I never had enough time to play it completely or even get good at it. Nowadays I have the possibility to play it and finish it whenever I want (mostly, can) and in several ways: I have the physical golden cartridge, which I got as a present on my 28th birthday, I have the Collector’s Edition Promotional Disc for the GameCube which includes the NES and N64 Zelda games, I have it on my 3DS’s Virtual Console, and now on my Switch within the NES collection. So I have plenty of reasons and ways to play it, all I need is the time and the commitment to do so and finish it; and mark my words: I will, I don’t know when or how, but I will finish it. We all have unfinished business, whether it is a game or a more serious issue, and there is no shame in that as long as we finish, as long as we get to the goal. It doesn’t matter how long it takes, step by step, little by little, we’ll eventually get there.